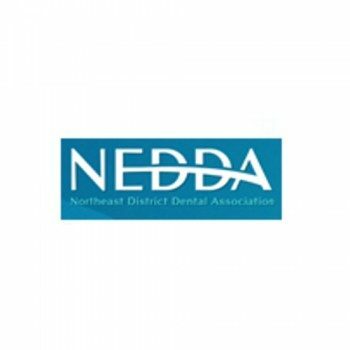 The primary purpose of the organization is to provide continuing education to its member dentists and their auxiliaries. This is accomplished by a series of “Dinner Meetings” throughout the year. 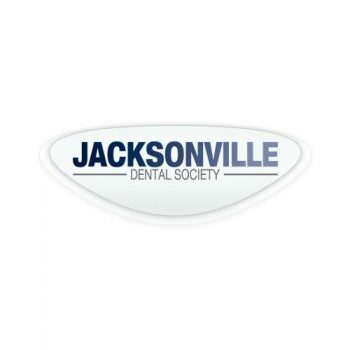 The organization also works to represent organized dentistry in the Greater Jacksonville area. Currently, JDS has approximately 215 Active members and approximately 17 Retired Life members. The purpose of this Association is to encourage the improvement of the health of the public, to promote the art and science of dentistry, and to represent the concerns of the members of the dental profession and the public which it serves. The idea is simple but profound: Not only are DIA members focused solely on dental technology, they’re constantly speaking with each other about what’s working--and what isn’t. 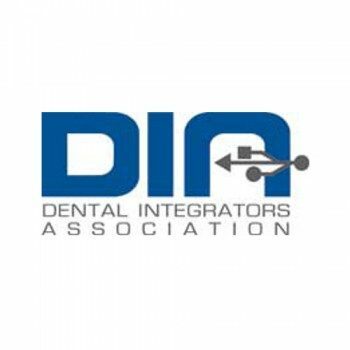 This enables DIA members to always be on top of the "best practices" regarding dental hardware and software, and to know what it takes to make it all work together optimally for you. 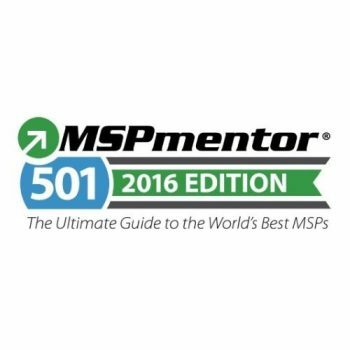 The MSPmentor 501 report recognizes top managed service providers based on a range of metrics, including annual managed services revenue growth, revenue per employee, managed services offered and customer devices managed. 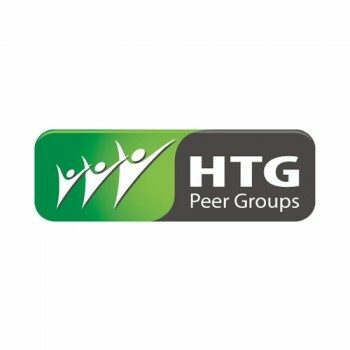 The HTG peer group experience is a unique forum for the technology industry resellers who are serious about implementing a model for success in their own businesses through sharing and collaboration of best practices.